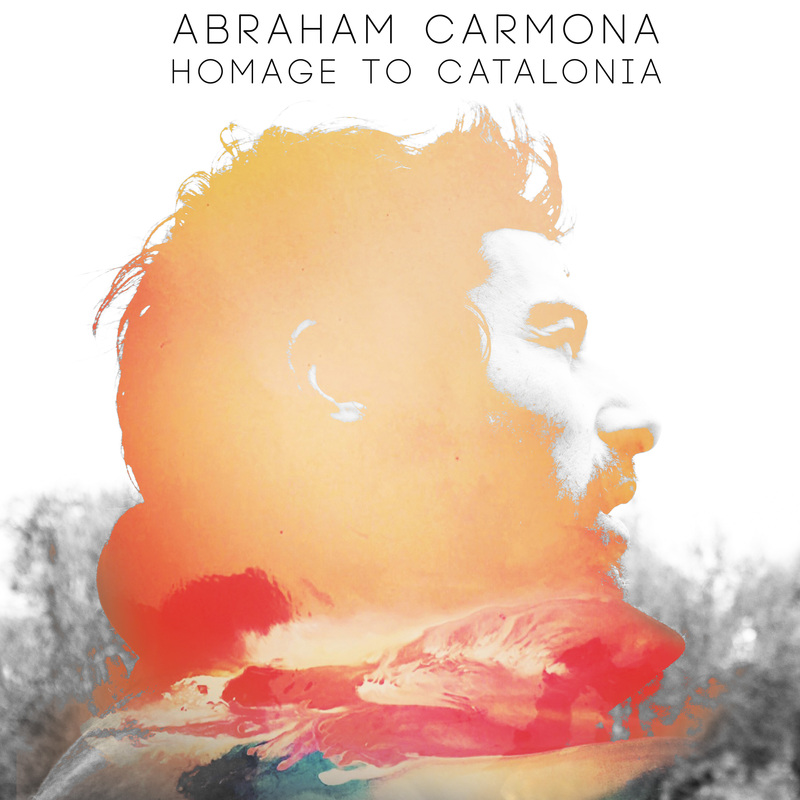 Abraham Carmona Flamenco heritage meets Youth’s production ambiance in ‘Homage to Catalonia’. A sublime, heartfelt, deep and spell bounding debut album for Suriya Recordings. Growing up in an impressive dynasty of Flamenco musicians (Carmona), Abraham was immersed in its unique universe and artistry from a very early age. Later on, in his search for new sounds, Abraham has worked with conventional flamenco instruments but also explored new ways of expression by experimenting with more unusual instruments from different musical traditions. Homage to Catalonia was conceived at Youth’s Space Mountain Studios in Granada, Spain. Created in a classic traditional flamenco style, with an expansive atmosphere and a conscious use of elements from India in the form of scales and drones. The addition of strings throughout the album also helps to imprint a cinematic signature, infusing some fragments with a subtle hint of Morricone’s flavour. Youth’s distinctive touch is instantly recognisable from the first seconds of the album opener. His expert use of ambient textures, clever structuring and off-tangent approach provides a perfect partnership in Homage to Catalonia, a unique venture that leaves you asking for a sequel.